Beautiful 4 bed 2 bath home for sale is Westover Hills. 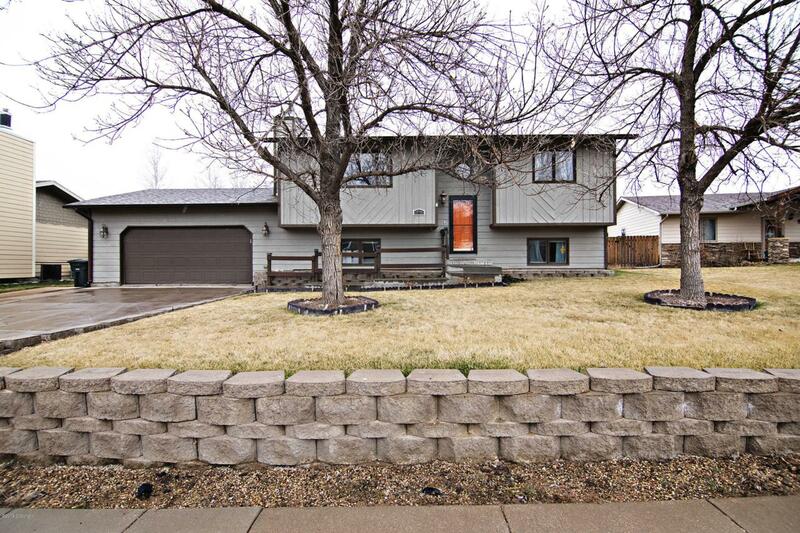 This home features beautiful hardwood flooring and a nice updated kitchnen with ample storage and a great dining area. There is also two large living areas and both bathrooms have been remodeled. The basement features a nice entertaining area and a custom gas fireplace. This Well loved home has a well manicured lawn and mature trees all on .42 of an acre! Large fenced in back yard and multi-level deck for entertaining guests! The garage also has pull-through access to get into the backyard which features a huge 2 car farbic garage/shop area and large storage shed.Take a look today! Call Summer Robertson at 307-250-4382 for your showing.